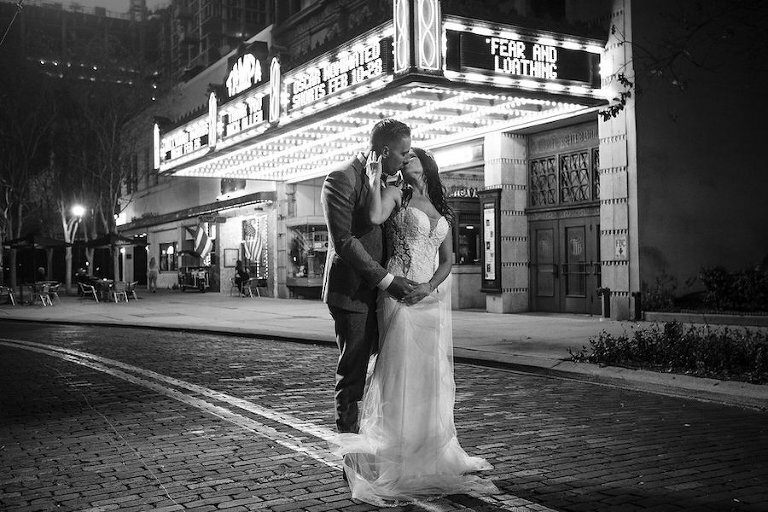 What factors go into the cost of professional wedding photography? “Having a professional photography company has all the same costs as a normal business (marketing, equipment, insurance, second shooters, product cost, etc.,), so there is a huge difference in the price the photographer is charging versus how much the photographer is actually making. In order to pay the bills and stay in business just like anyone else, photographers have to charge based on these costs .Much of the cost of what we do actually happens after we shoot the wedding. There’s downloading, editing, proofing and album design all, of these things are part of that hourly rate the photographer is charging. Being a wedding photographer is exponentially more than going out on the day of and taking pretty pictures. 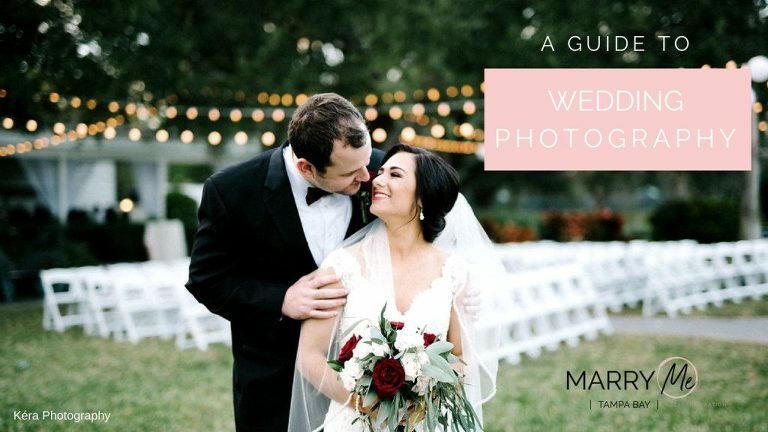 “The cost of a wedding photographer can vary as wide as the skill and level of service you can expect to receive. Like any professional, there is a cost of doing business and a cost of trust and experience to deliver. In life we tend to get what we pay for. What other investment can you make in preserving your history for your future? 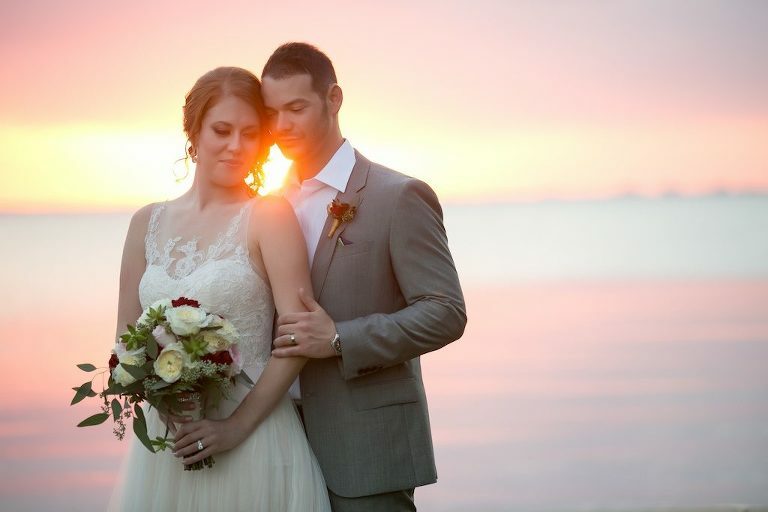 What is the average cost of hiring a professional wedding photographer in Tampa Bay/Sarasota? What are some qualities I should look for in a wedding photographer? Trust, personality, and love of their work are the most important factors. In order for us as photographers to be most creative, I need to know that you fully trust that we know exactly what to anticipate in capturing your story. How do I know if I’m hiring the right photographer for me? How many hours of wedding day coverage do I need? “It really depends on the specifics of your day. For example, if you are going to be getting ready in one location, having the ceremony in another and the reception in another, you would need more hours than if all of those things were happening in one location. Other factors could be the size of the wedding, the length of the ceremony, first look/no first look and what moments you want captured. I think it’s important to talk with a couple about these things and look at the different timelines and coverage times before having ‘x’ amount of hours in mind. I find just as often that a couple needs less coverage than they originally thought.